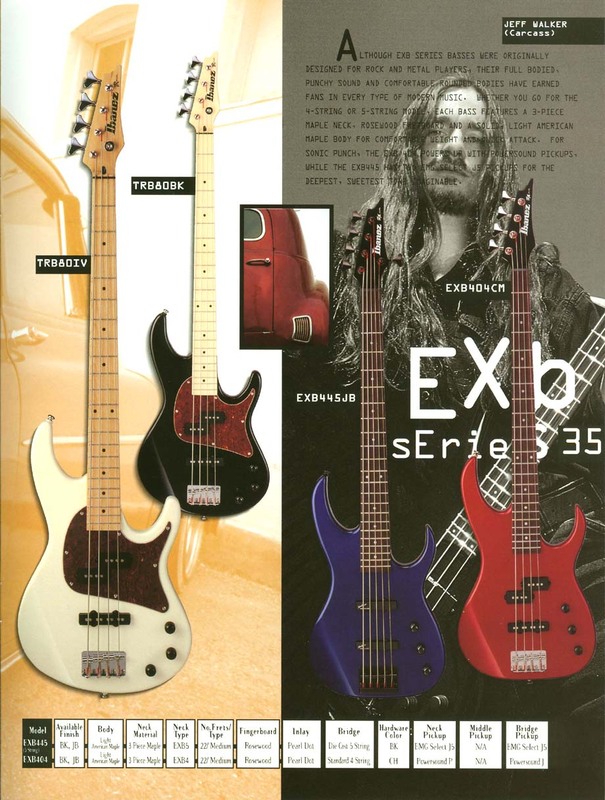 The Ibanez TRB80 was Bálint Hamvas's main electric bass guitar from 1998 to 2006. He might have received as a present from his parents, probably for his 18th birthday. 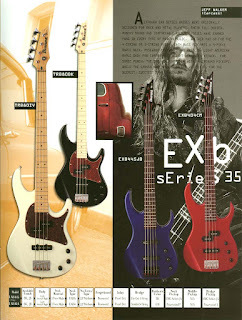 He first used the TRB80 on 16 September 2000 in a live concert. 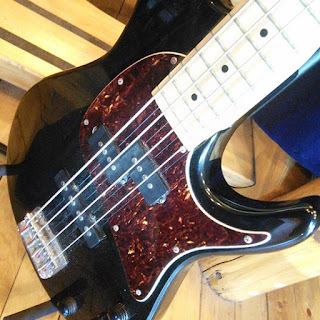 He might have sold it and purchased another Ibanez, the GXBA 150.